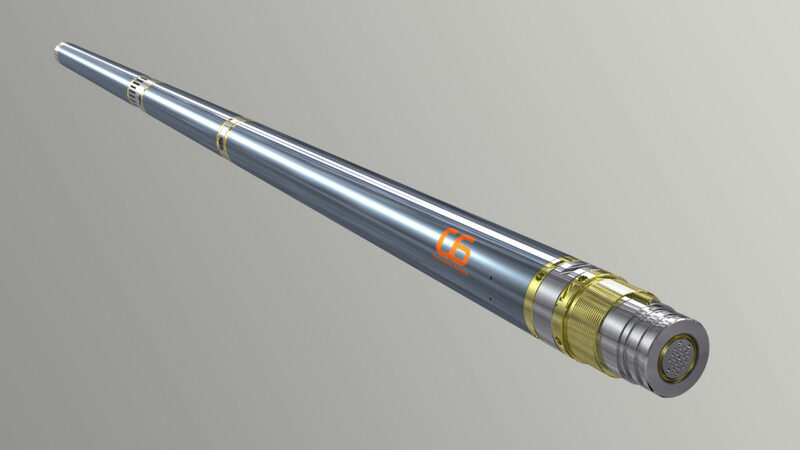 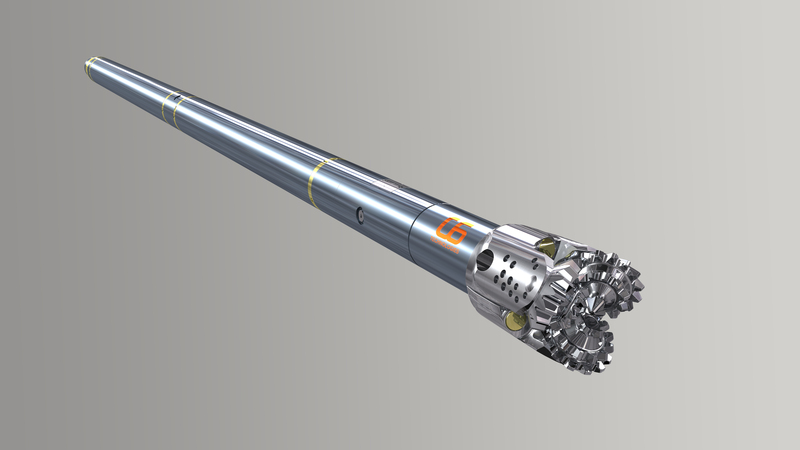 The C6 Mechanical Service Platform is an extensive portfolio of electromechanical downhole intervention tools offering a unique scope of services and capabilities. 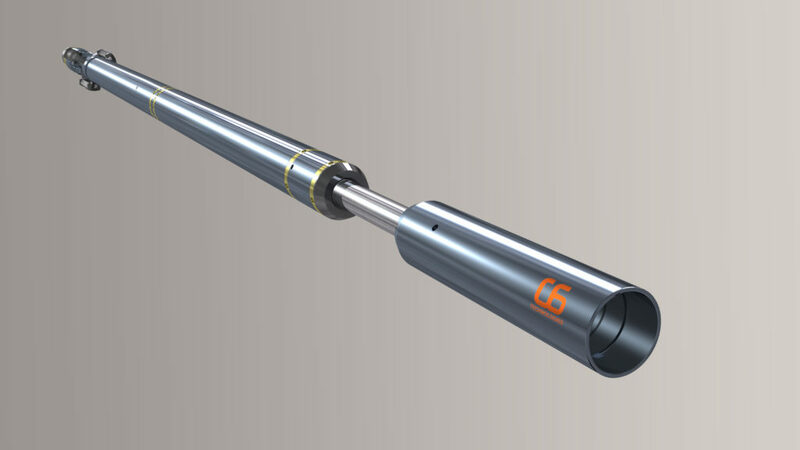 The tool portfolio includes stroker, milling, suction, collection, anchors and jetting. 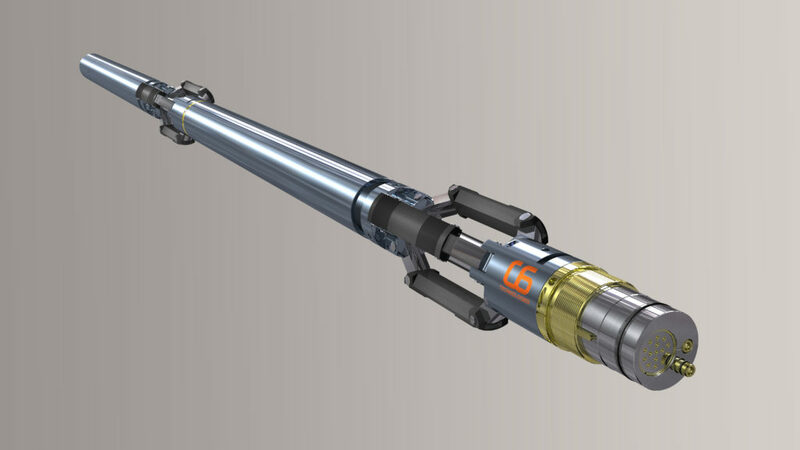 They share a common control system for all modules to ensure full configuration flexibility for all applications.